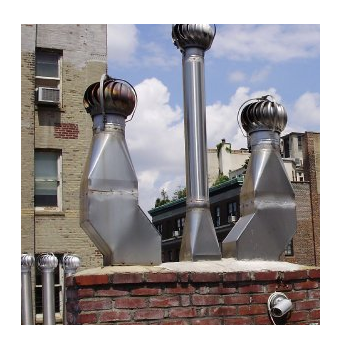 NY Chimney Inspection, Cleaning & Repair Chimney. 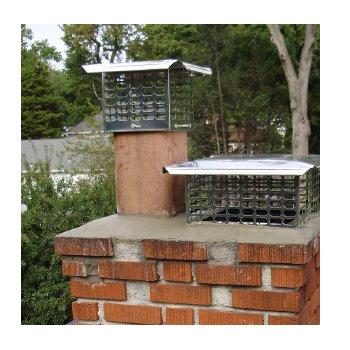 Chimney Inspections are now classified as Level 1 , Level 2 or Level 3 . 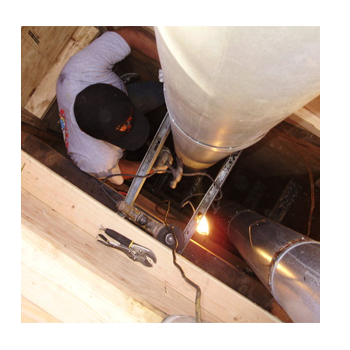 Each level of inspection covers specific items depending on the individual appliance and venting system. 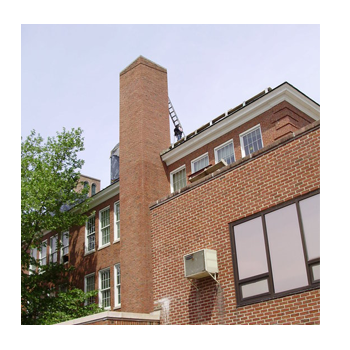 Below is an explanation of the three levels of inspections and what services your chimney service technician should provide for each level. 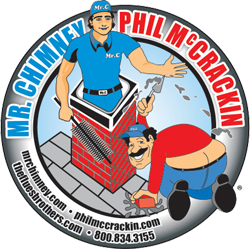 A Level 2 inspection is more detailed and thorough than a Level I inspection and is the recommended inspection when conditions of use for the appliance or venting system are changing, or when a Level I inspection reveals the need for a more detailed inspection.